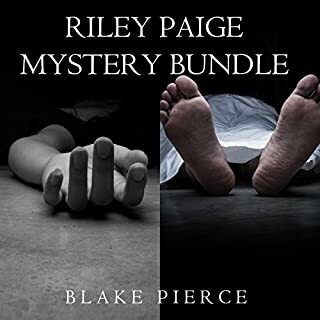 From Blake Pierce, best-selling author of Once Gone (a number one best seller with over 600 five-star reviews), comes book three in the heart-pounding Mackenzie White mystery series. 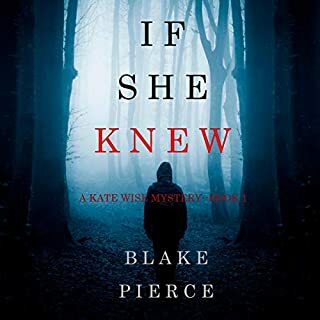 In Before He Covets, newly minted FBI agent Mackenzie White graduates the FBI Academy in Quantico only to find herself thrown into an urgent serial killer case. Women are turning up dead while camping in a remote national park in West Virginia. Yet the park is vast, and no connection can be found between them. At the same time, Mackenzie receives a call from Nebraska urging her to come home. After many years, a new clue has surfaced about her father's murder. 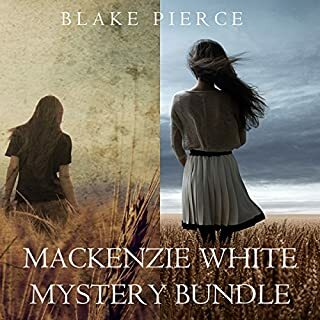 The case no longer cold, Mackenzie desperately needs to help solve it. 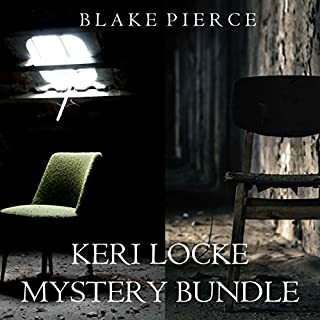 But the FBI's killer is ratcheting up, and there is no time for distraction as more women turn up missing in the psychological game of cat-and-mouse that follows. This killer is more diabolical - and smarter - than Mackenzie could have imagined. As she goes down a road she fears to travel - deep into her own psyche - she finds a double twist waiting for her that even she could not expect. 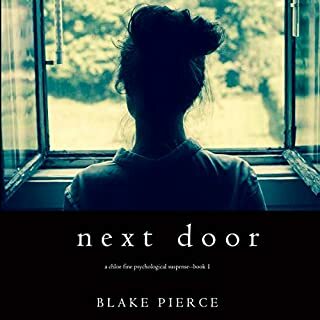 A dark psychological thriller with heart-pounding suspense, Before He Covets is book three in a riveting new series - with a beloved new character - that will leave you listening late into the night. Just can't put them down, enjoy listening to each book. On to the next book. What made the experience of listening to Before He Covets the most enjoyable? 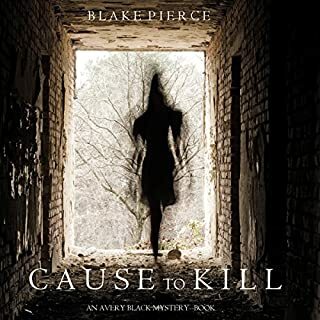 Listening to the main character, getting to know her. 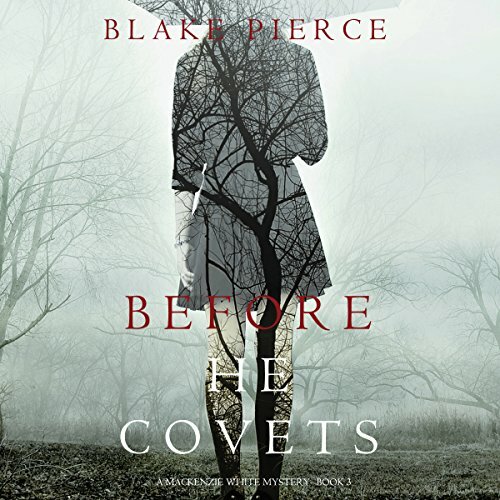 What other book might you compare Before He Covets to and why? There are so many other books out there, it's hard to pick one! What about Elaine Wise’s performance did you like? The way she portrays Mackenzie, gives her character, hard-headedness.